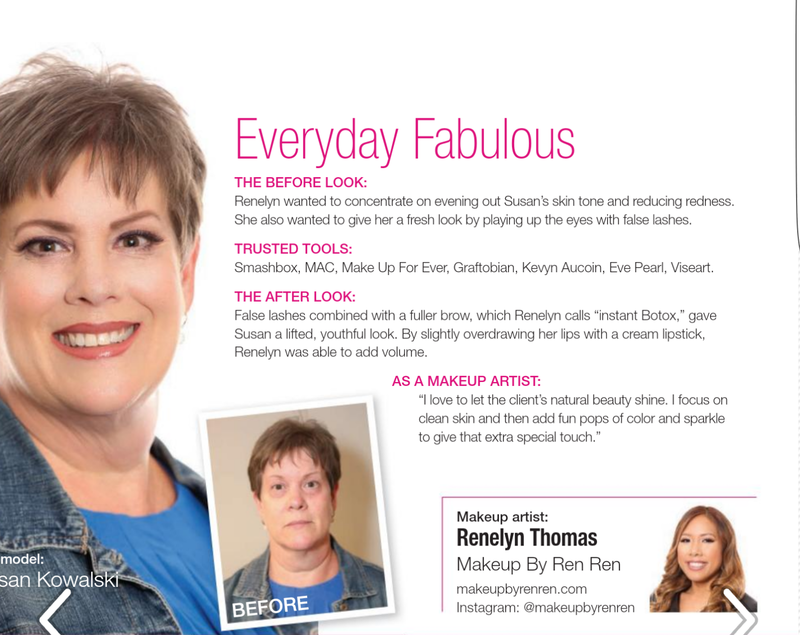 I'm excited to share with you my feature in Best Self Atlanta magazine. Here are some shots from my one hour makeover on Susan. I also show you some tips to achieve this look. These are some easy tips to get your own "Everyday Fabulous".